At I-90 Marine Center and Mobile Marine Services, Inc., we are especially proud of our highly skilled Master Certified Technicians. They have earned us our excellent reputation for customer service and customer confidence. 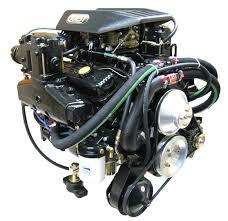 We provide complete repairs and service for gas engine sterndrives, inboards, and outboards. We also are an authorized Mercury Outboard Dealership. Come visit us at our convenient Issaquah location, or call our Mobile Marine Service for repairs at your dockside. Visit our parts and accessories dept. for all of your boating needs. 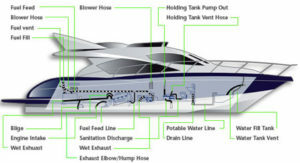 We have an extensive inventory of engine parts as well as a full line of boating accessories. Or shop online with our online shopping network. Just click on the boatingstore banner listed above.